PS Financial Services has been helping people all across the United States with their Reverse Mortgage. 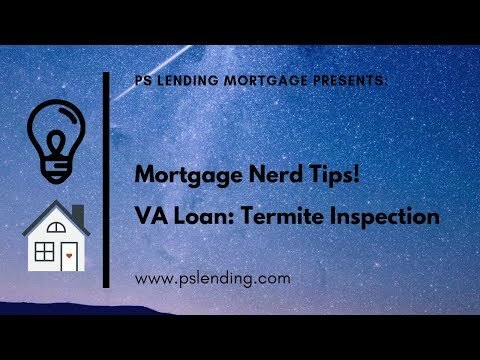 Previous post How I Used The VA Loan To Buy Our Home! 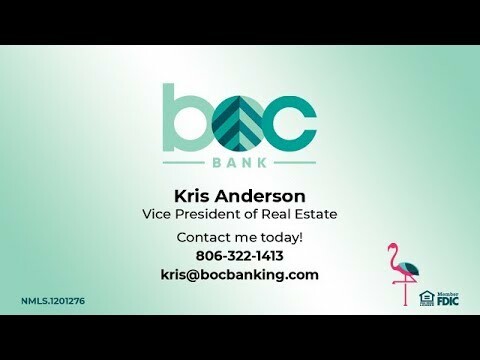 No Down Payments & AMAZING Experience!